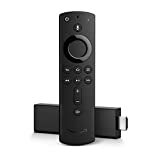 Fire TV is bigger and heavier than Fire TV but can take Alexa voice commands from any direction in a room via the device’s 8 microphones and speakers. 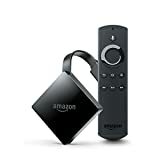 Owners may want to display the device prominently in a room rather than tuck it away behind a TV like the lightweight Fire TV dongle, that’s because if used for voice commands it’s advisable to have the microphones and speaker open to as many directions as possible. Here’s a spec comparison of the Fire TV Cube vs. Fire TV. 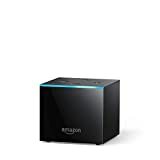 Here’s where you can buy the Fire TV Cube.